Melody Matheson’s careful planning about where to start in the Main-Events University Series has seen her notch a run-away victory. 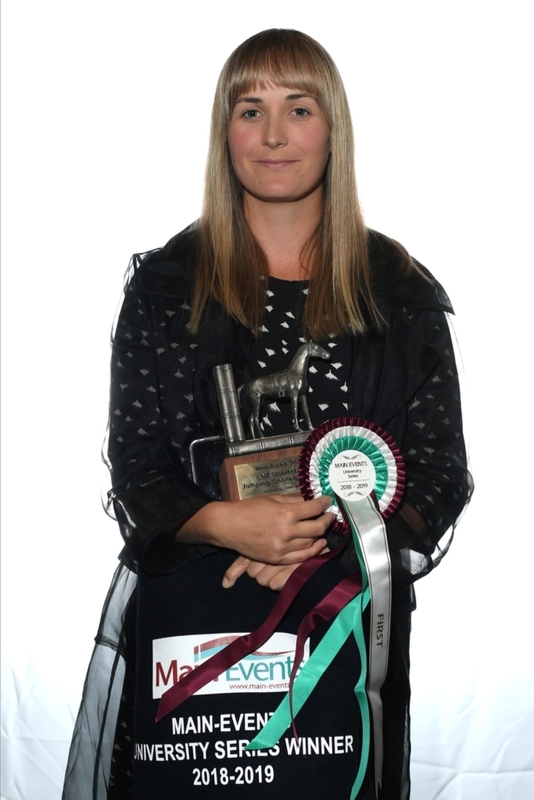 It’s the first time the 24-year-old Hastings rider has won the series but she’s no stranger to national success having taken out the Seven-Year-Old Series (2016-2017) and Eight-Year-Old crown (2017-2018) with her well-performed mare Cortaflex Graffiti MH. Melody is in the final countdown to completing her Bachelor of Business degree extramurally through Massey University. Doing it part time has been a struggle and taken her six-and-a-half years but she’s happy to almost have it ticked off. 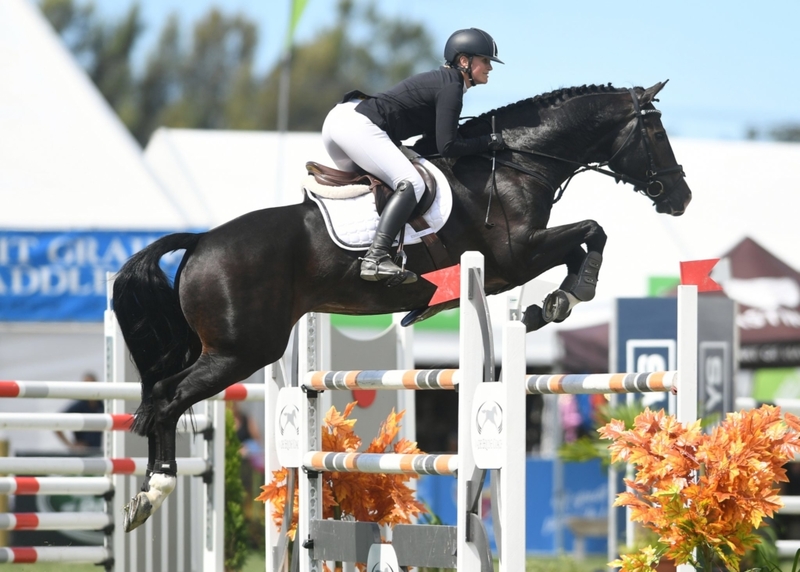 The series win rounds out a solid season for Melody who also placed fourth in the FEI World Cup (NZ) Series, second in the ESNZ Premier League and second in the EquiBreed VDL Top Ranking Mare. The University Series has three times been won by Chloe Hansen (nee Akers) and twice by Rebecca Porter. Todd Magner won it last year. 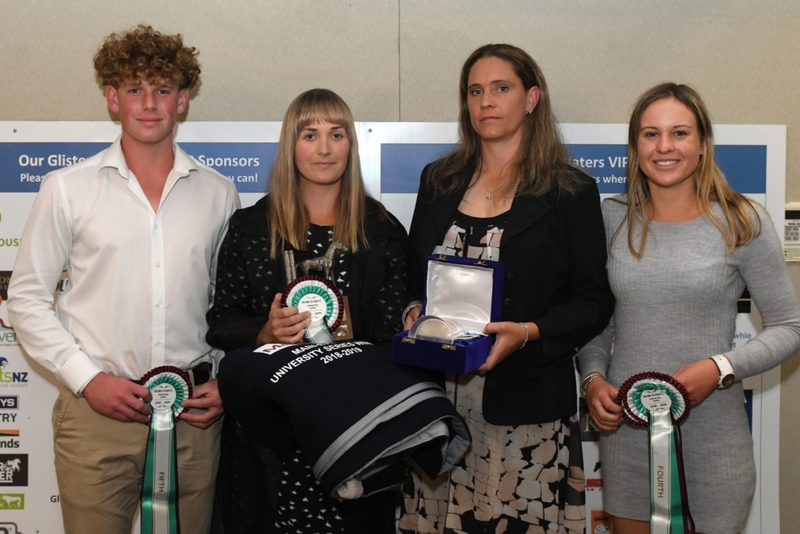 In the grand final, Olivia Brown (Ashley Downs) and RH Kukumoa were the winners, as the fastest four faulter in the opening round with Bailey Rutter (Balclutha) and Henton Serenade second and Brigitte Smith (Taihape) aboard HR Lanardo third.